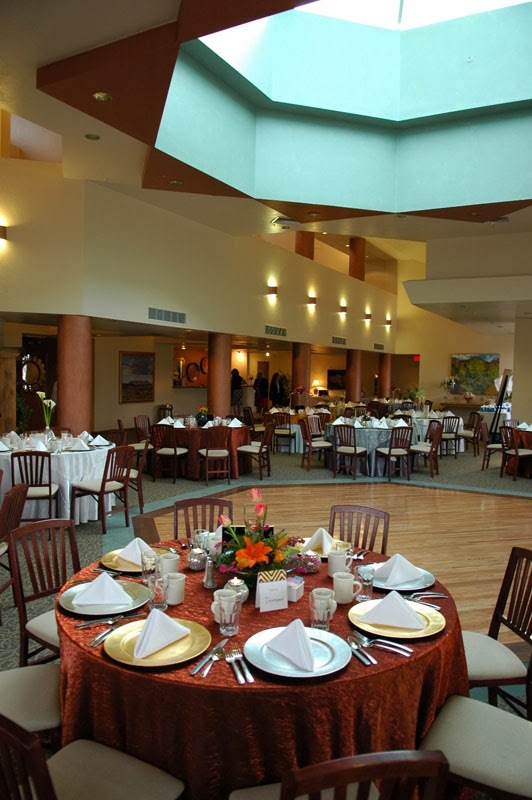 As the festive Fall season begins here in the Tucson area, The Greenheart Dining Club is very proud to announce the resumption of its special dinner schedule for 2013. If you already have been fortunate to be present at any of our previous events, then you know that we combine healthy vegan meals served in a fabulous setting --- hosted at our very own home out on the east side of town. We have dined outside on our Arizona territorial-style wraparound porch... and inside by the glow of our quaint and warm fireplace. We have celebrated holiday themes, including the Chinese New Year. 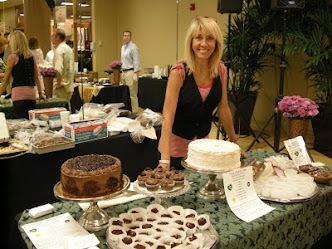 We have sampled salads, savored soups, and relished great desserts! We have had fun, made new friends, and renewed acquaintances. 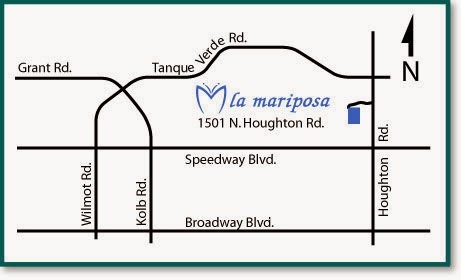 We feel very blessed to have this opportunity to expand, and have already scheduled our first dinner at La Mariposa. It will be held on Friday evening, November 22, 2013. This event is by INVITATION ONLY. If you would like to receive an invitation please call or contact us via e-mail. Seating will be limited, so a reservation will be necessary, as well as pre-payment by a certain date --- all details and deadlines found on the invitation. We hope to hear from you soon, as is your option.